stephen king Archives - Page 4 of 10 - Horror News Network - The Horror News You Need! Who knew Danny Torrance would grow up to be such a hunk! The beyond-traumatized adolescent protagonist of Stanley Kubrick’s iconic 1980 film, The Shining, is the adult star of the upcoming sequel, Doctor Sleep. 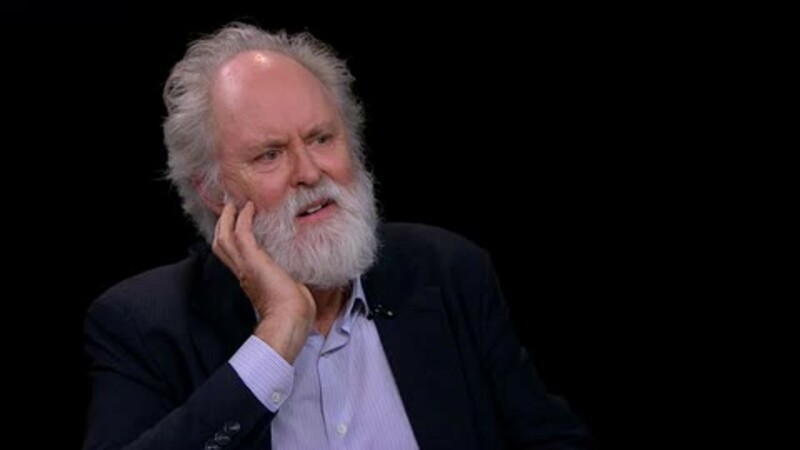 We’ve known for a while that Mike Flanagan (Oculus, Gerald’s Game, Hush) would be directing the film, based on the 2013 novel by Stephen King… but today we learned that the protagonist will be played by an A-List actor! Warner Brothers Pictures announced today that Stephen King’s sequel to the Shining entitled Doctor Sleep will be released on January 24, 2020. Doctor Sleep will be directed by Mike Flanagan, who is known for Oculus, Hush, Ouija: Origin of Evil, and the recent King adaptation Gerald’s Game. We announced just yesterday that James Ransone (Sinister, Sinister 2) was cast as the adult Eddie Kaspbrak for It: Chapter 2 joining the cast that already includes Jessica Chastain, James McAvoy and Bill Hader as the adult versions of Beverly Marsh, Bill Denbrough and Richie Tozier respectively (and of course Bill Skarsgård returning as that fun clown, Pennywise). Slowly but surely the adult members of the “Losers Club” for It: Chapter 2 are coming together. Deadline announced this morning that James Ransone has been cast as the adult Eddie Kaspbrak in the sequel to 2017’s wildly popular It. James Ransone recently finished filming Season 1 of the Hulu series The First with Sean Penn but horror fans may recognize him from Sinister, Sinister 2 and Spike Lee’s 2013 reboot of Oldboy. 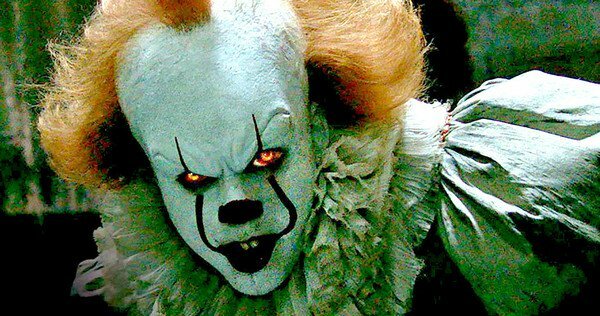 In an exclusive report by The Hollywood Reporter, James Wan and Roy Lee (the producer of It, Bates Motel) are poised to remake Stephen King’s The Tommyknockers. Wan and Lee are also joined by Larry Sanitsky, who executive produced the original 1993 TV miniseries adaptation of The Tommyknockers. 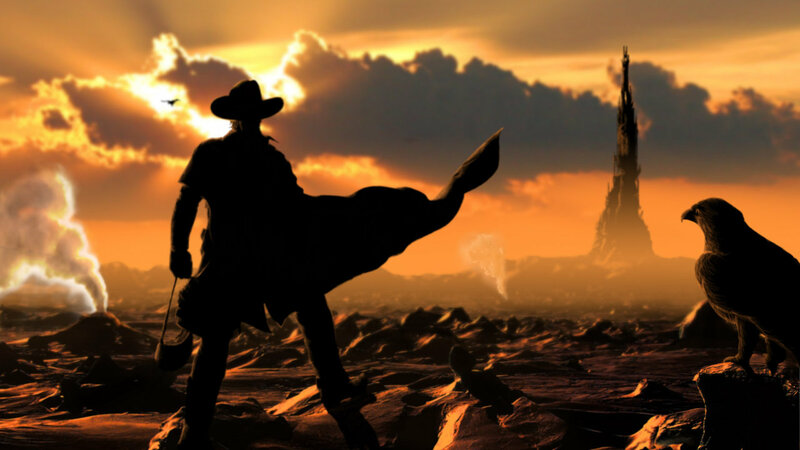 ‘The Dark Tower’ in Development as a TV Series for Amazon? Last summer, the world was (mis)treated to Nikolaj Arcel’s vision of Stephen King’s “Gunslinger” series in The Dark Tower. While the work of Idris Elba as “Gunslinger” Roland Deschain and Matthew McConaughey as The Man in Black was fantastic, they could not save what was mainly an attempt at dumbing down King’s opus to make a Percy Jackson-esque teenage adventure film. http://www.horrornewsnetwork.net/wp-content/uploads/2016/05/HNN-logo.jpg 0 0 Larry Dwyer http://www.horrornewsnetwork.net/wp-content/uploads/2016/05/HNN-logo.jpg Larry Dwyer2018-02-26 13:17:182018-02-26 21:20:54'The Dark Tower' in Development as a TV Series for Amazon? 38 years after Stanley Kubrick’s legendary adaptation of Stephen King’s The Shining redefined horror filmmaking, Warner Bros. finally is ready to bring the franchise back to the silver screen! 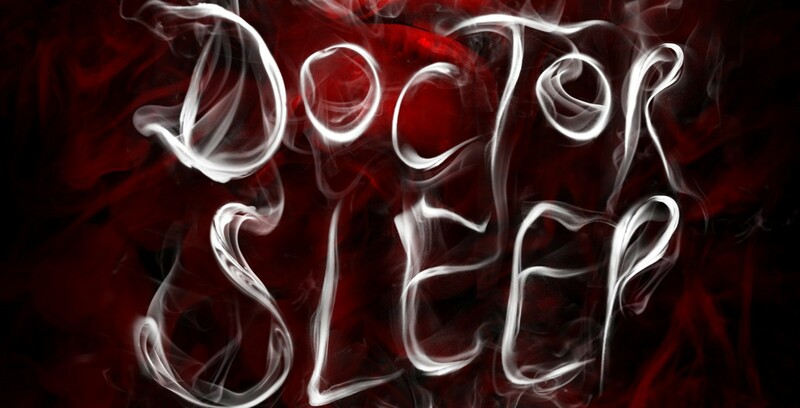 The studio plans to adapt King’s 2013 novel, Doctor Sleep, into a major motion picture and they’ve just hired Mike Flanagan to direct the film. 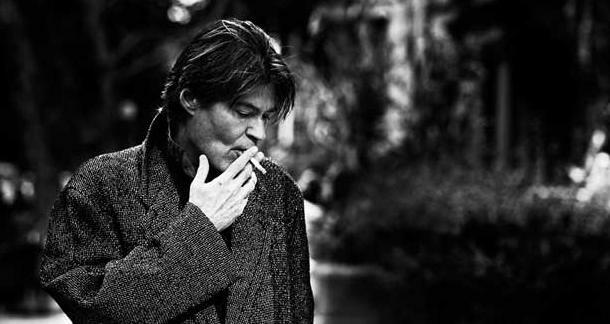 Horror News Network is sad to report the news of Jack Ketchum’s untimely death at the age of 71. The news was reported today on Ketchum’s official twitter page today by his webmaster. 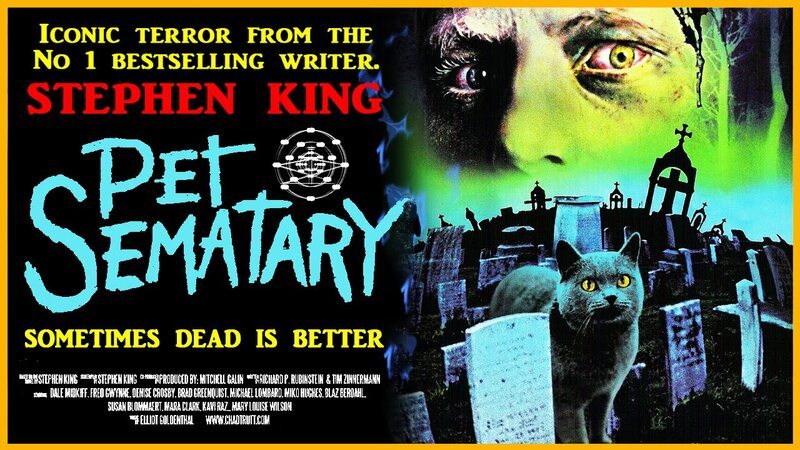 Entertainment Weekly broke the news today that the star of Dexter, Michael C. Hall, will narrate Stephen King’s 1983 novel Pet Sematary.